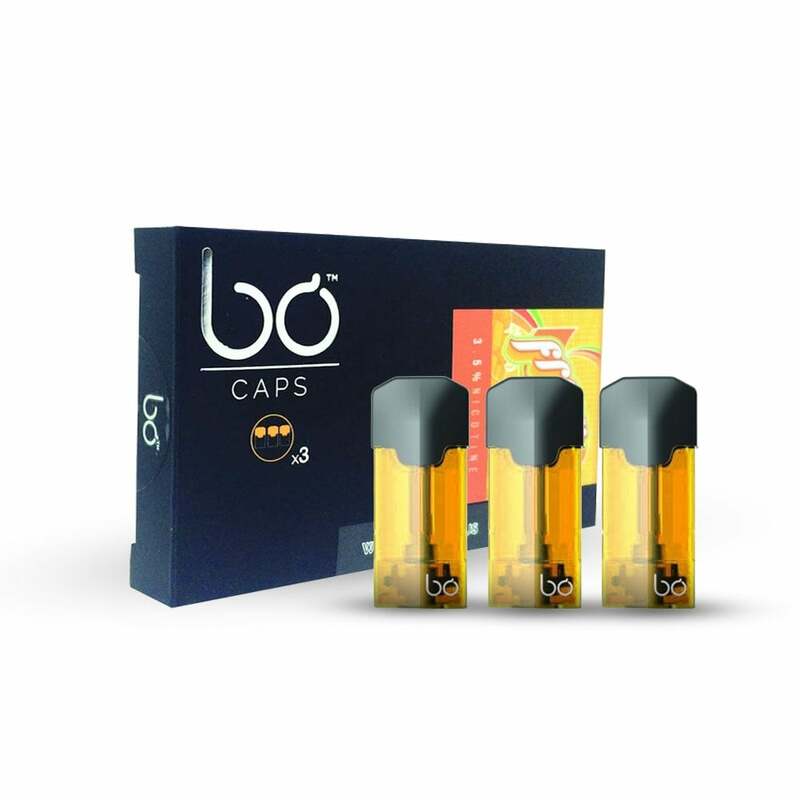 The perfect breakfast vape, each three-pack of Fresh Mango Caps by Bo Vaping is rich in juicy fruit flavors. A delicious tropical mango flavor packed into caps perfect for use with your Bo Vaping kit. Bo Vaping produces vaping machines fit for Gotham's Batman, with dynamic, bold flavors to pair with them. The Fresh Mango flavored caps conjure up thoughts of exotic summers whatever the season, or they'll make you nostalgic for fruity flavored sweets you'd collect in paper bags in your younger years. Nice mango flavor. Haven’t experienced the burnt taste like other reviewers. Would recommend to others. This flavor should be renamed "Trash Can Mango" because it is just that bad. I purchased two packs of these and not only do they leak, they also smell ver bad. Will be sticking with the Kiwiberries Ice and the Apple flavor. Flavor is nasty and get even worst with time, also taste like burn even with liquid still on the pod. Decent flavor but all 3 pods taste burnt. Better then the mind and Kiwi Berry those were way more burnt. I would stay a way from the BO device if I were you. Best bo pods, love the mango flavor, and 5.5% nic. Would order a bunch of these and recommend them to anyone who already has a bo. The pods have a decent flavor in the beginning, than becomes burnt tasting pretty quickly. You can also see the liquid becomes burnt as well. The pods also leak quite frequently .You won’t have such issues with a Juul which is much more consistent. I wouldn’t recommend a Bo. These are delicious. The mango flavor is so good and comes through much more flavorful than the Juul pods if you’ve tried those. The Mango Bo pod vapes are a deliciously flavorful vape & I highly recommend them. These Bo caps are fantastic! They are very flavorful, much better mango flavor than Juul mango pods, and vape smoothly. I order some every time I order more Bo caps. I highly recommend these if you like a mango flavor. My favorite all-day vape, by far. These mango Bo caps are excellent! If you’ve tried the Juul mango pods & liked those, then you will love these because they are even more flavorful. Not too sweet & with a rich tropical taste that isn’t harsh & doesn’t leave an aftertaste. Mango is by far the best flavor from Bo. Not too sweet, and not overwhelming, the citrusy flavor cuts through the vape perfectly. This is their flavor you can easily use throughout the day and not grow tired of. Highly recommend this one. My absolute favorite; all day vape, for sure. The flavor is really smooth and sweet! However, the juice pops through the hole pretty frequently. My favorite flavor of the Bo caps. Never thought I would like to vape mango but this changed my mind! Full flavored sweet and fruity. I have bought several packs and will buy more. I love my Bo Vape, and this flavor is just awesome!